As recently seen on ABC’s Nightline, channeler Paul Selig presents the second work in his acclaimed Mastery Trilogy. The Book of Truth casts your relationships–and what they reveal about you — in a dramatic and radical new light. The channeled literature of Paul Selig — who receives clairaudient dictation from unseen intellects called the Guides — has quickly become the most important and celebrated expression of channeling since A Course In Miracles rose to prominence in the 1970s. Selig’s previous trilogy of channeled wisdom — I Am the Word, The Book of Love and Creation, and The Book of Knowing and Worth — won a large following around the world for its depth, intimacy, and psychological insight. The first book of his new Mastery Trilogy, The Book of Mastery, likewise attained popularity and praise. 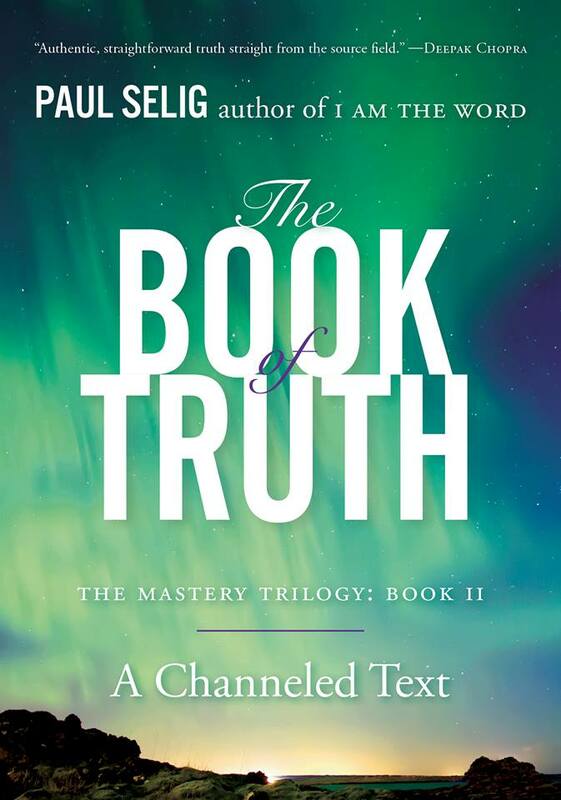 Now, Selig continues the “Teachings of Mastery” with the widely anticipated second volume in his new series: The Book of Truth.